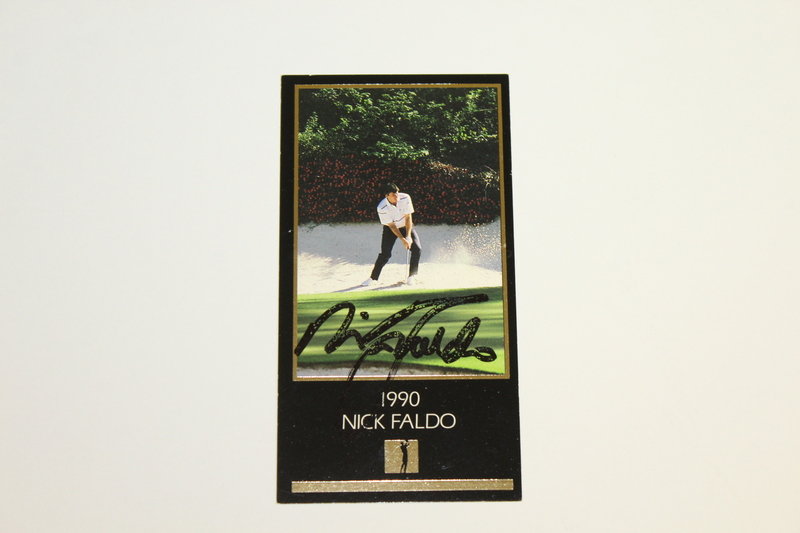 This lot contains signatures from some of golfs most elite players. 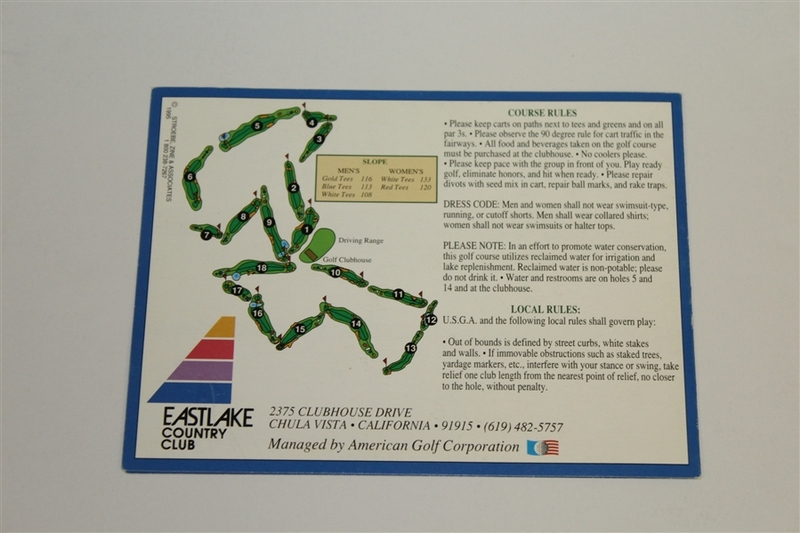 Johnny Miller has signed the East Lake Country Club Deliverable. 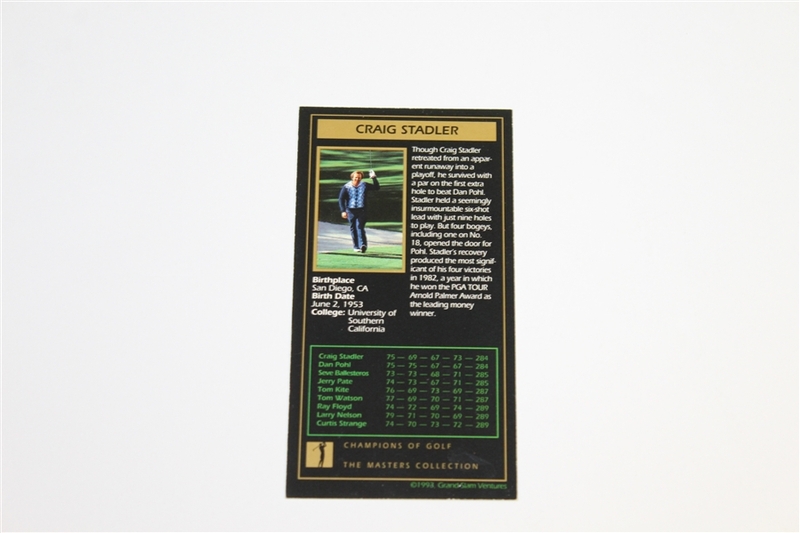 Johnny Miller was one of the top players in the world during the mid-1970s and the first to shoot 63 in a major championship to win the 1973 U.S. Open. 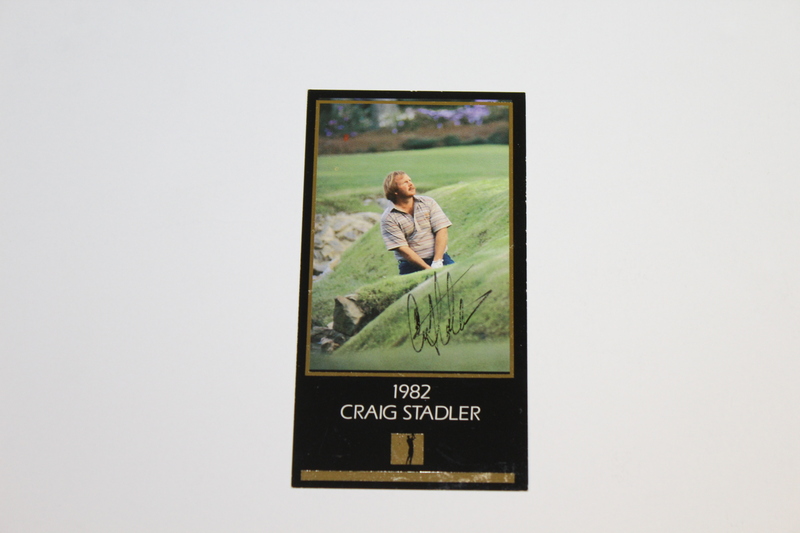 Both Nick Faldo and Craig Stadler have signed their Masters player cards corresponding with the year of their victories. 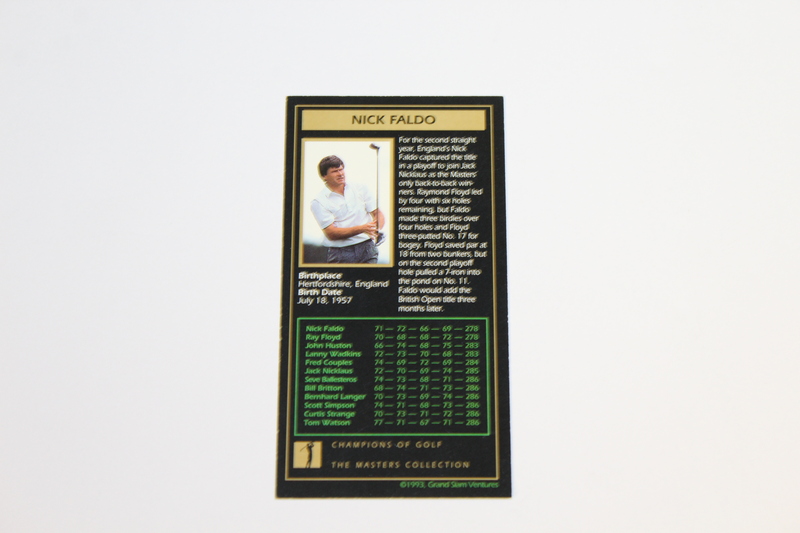 Faldo was able to capture his second Masters victory in a row in 1990. 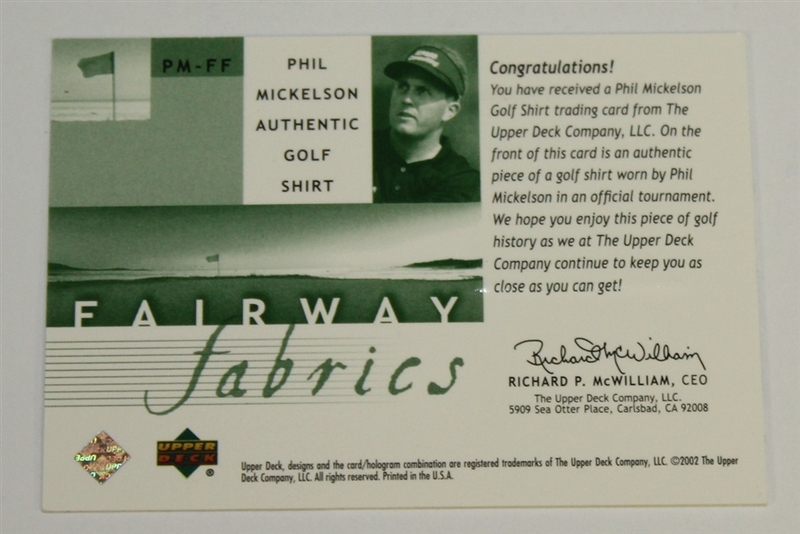 Also featured is a Phil Mickelson 'Fairway Fabrics' card from Upper-Deck. 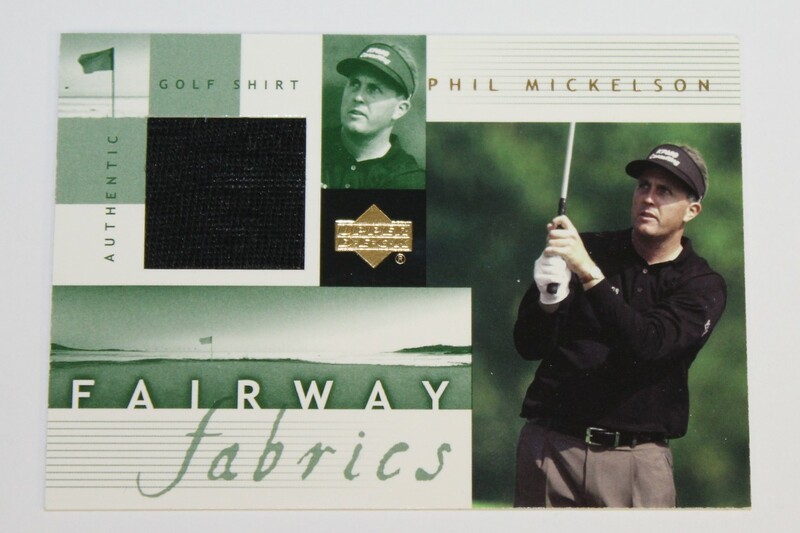 The 'Fairway Fabrics' series takes samples of players match-worn shirts and makes them a part of a trading card for that player.